Community World Service Asia’s Capacity Institutionalization Project (CIP) demonstrates consistent accountability towards their partners through the provision of various skill trainings and workshops. 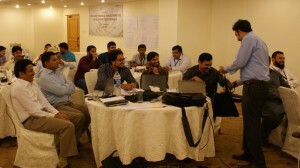 Held in Islamabad, The advanced level training on financial management for development professionals organized and hosted by Community World Service Asia was designed to build capacity of staff engaged in the financial management of NGOs. 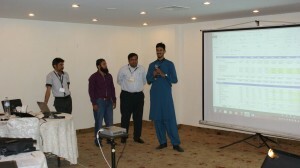 The aim of the training was to coach them on modern techniques of budgeting, accounting, financial reporting and overall financial management. Finance is an area that is often mismanaged and overlooked by many organizations; the result being, an ineffective financial structure. Finance is a major performance measurement tool which, if applied correctly, can influence the performance of the core activities of any organization. In most of organizations, financial management is only used in its’ traditional context for recording transactions and preparing basic level financial reports. While this training aimed to orient professionals on the many additional functions it has in the management of an organization. 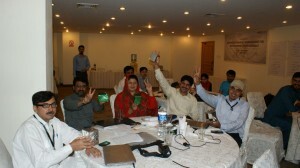 Budgeting was amongst the main topics selected for the workshop. It was recognized that incorrect budgeting could lead to poor operations management which is why the concept of output based budgeting was introduced. Other topics included financial accounting, reporting and donor reporting. 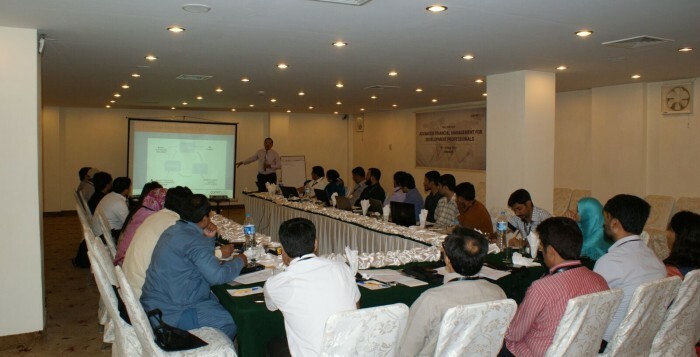 Many participants acknowledged that they had insufficient knowledge on trial balance and financial statements after which more emphasis was laid on the methods of preparing them. Participants were made to practice developing these in the sessions so that practical skill enhancement is achieved. In addition to the sessions on creating financial statements based on international standards, financial reporting formats and templates of various donor agencies, such as The World Bank and The Asian Development Bank, were also discussed. Interpretation of financial reports for instance, ratios of donor dependency, survival of the organization and variance analysis were covered in detail in the context of its importance in achieving real time control on the operations and finance of an organization. Directly related to management of the organization, the last sessions focused on different economic safeguards for assets protection. 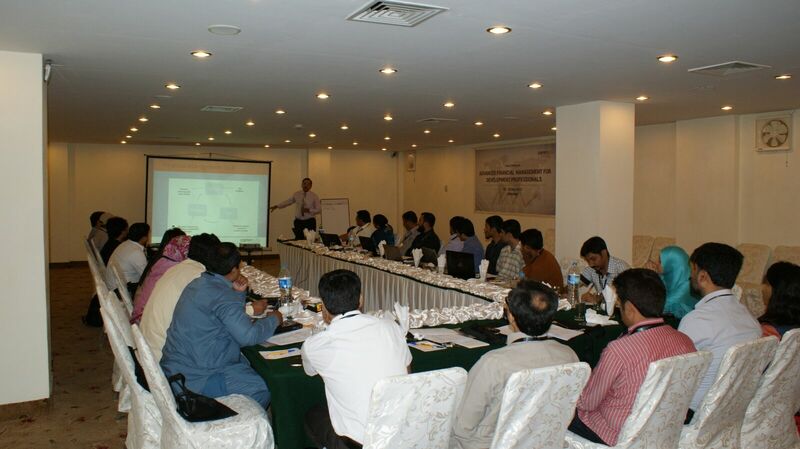 The training was facilitated by Noaman Ali, a certified Chartered Accountant, with more than twelve years of experience in the field of financial management, accounting, auditing and financial reporting. He has worked for more than eight years in the development sector and has also worked on public sector reform projects in the area of financial management. 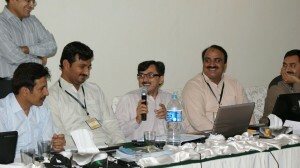 Mr. Ali has worked on a number of World Bank, UNAIDS, UNDP and Government of Pakistan projects.